The Bureau found that the Clovis 500 Club’s finances a big issue when it made an evaluation of the premises. It came up with the conclusion that the 500 Club casino lacked to maintain proper records of the chips-in-use liability in the current state. 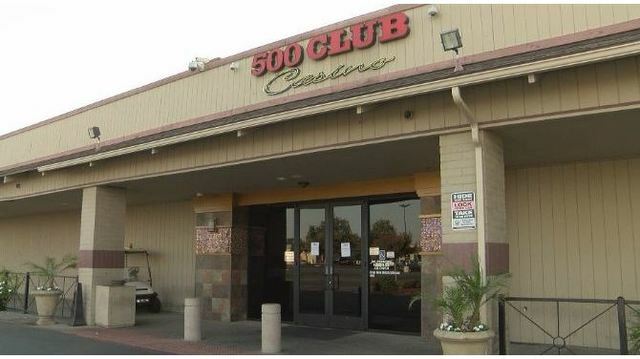 The Bureau said that the chip-in-use liability of the Clovis 500 club was below $438,600. The date of on-site inspection was August 9, 2017, and the Bureau found that the balance of the club’s chip liability bank account on that day was just $50. The balance of the Clovis 500 Club’s general accounts in the bank was a -$10, 617. Another on-site inspection was carried out on August 14, 2017, and the Bureau came up with the conclusion that the club did not have sufficient funds in the chip liability account.